Rummage through this little vintage shop for an eclectic collection of quirky home decor items and funky antique pieces. Change up your wardrobe with timeless outfits, brighten up your walls with cool vintage movie posters or simply discover new products made by local artists, designers and up-and-comers. 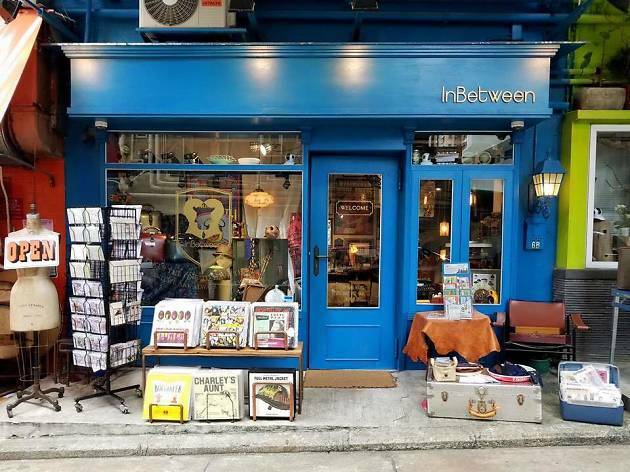 InBetween was at risk of closing later this September but the landlord decided to extend their contract for another two years. 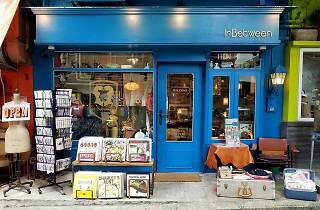 So come by and support this independent shop!